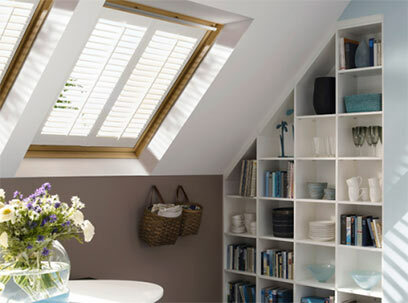 The many benefits make shutters a versatile, long-term solution for your home. 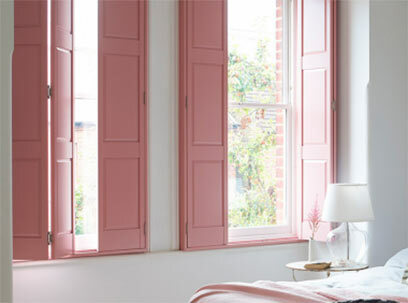 What type of Window Shutters will suit my home I hear you ask? 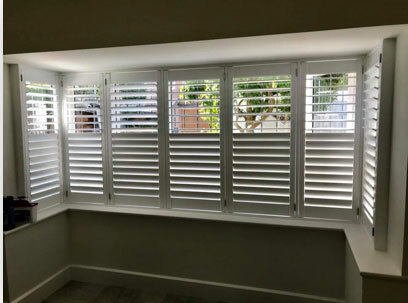 Browse our wide range and if you have any questions for example what type of shutter do I need or what type of shutter best suits my windows? Don’t hesitate to get in touch and one of our friendly well experienced staff will help you make the right decision. Bay windows are difficult for normal window furnishings but with our range of bay window shutters, you can show your architecture. 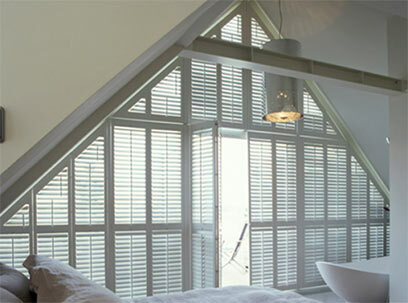 Bespoke shutter frames can be manufactured. 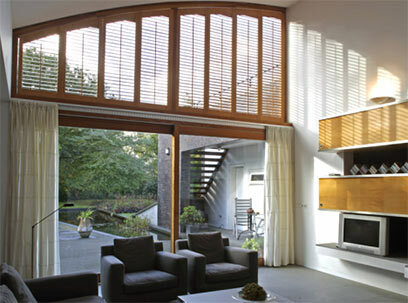 These shutters run the full height of any window or door. These shutters split the each window into separate sections, allowing you to control the light in a room and the amount of privacy. 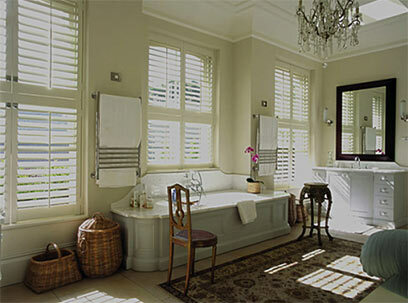 Beautiful interior plantation shutters all available in a variety of styles and colours and made to your exact requirements, our popular plantation shutters will add a touch of class to any room. Not seen the shutter you need? We are able to make shutters for completely bespoke requirements from triangles to arches to port holes so contact us today with your enquiry. For large window runs, room dividers or wardrobes why not use one of our track systems? Available in By-Pass and Bi-Fold, contact us for a quote today. Solid panels are suitable for a more traditional surrounding and offer open or folded back shutters or closed completely to block out any light. 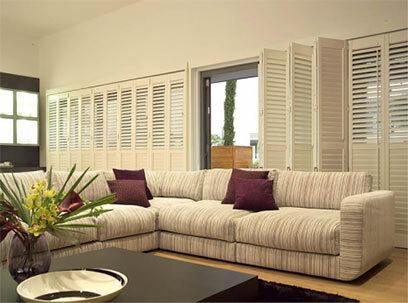 shutters are available in a variety of different materials to suit your home. 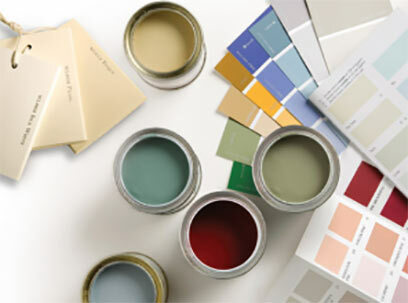 We offer three types of hardwoods and MDF. 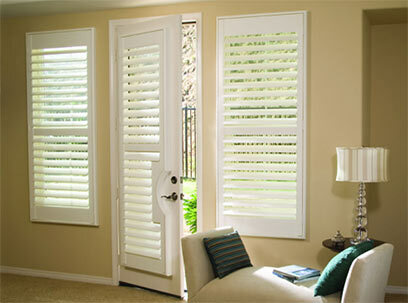 shutters can be made of waterproof material if needed. With over 40 years combined experience in window shutter and awnings and our staff offer a wealth of experience at your disposal.